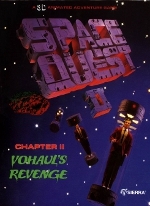 I like Space Quest 3, but the newly detailed graphics wern’t the only change….there wasn’t any real mention of Vohaul or Roger’s home planet Xenon. 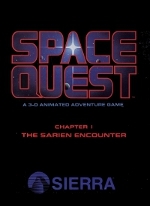 I feel that Roger’s/the Player’s concern for Xenon was such an important part of the Space Quest series so far, that it leaves a bit of a gap to not mention Xenon or Roger’s wish to return home. 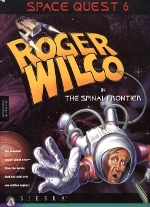 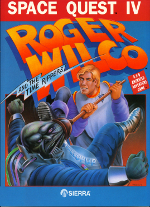 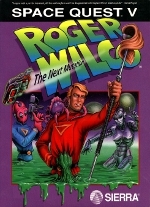 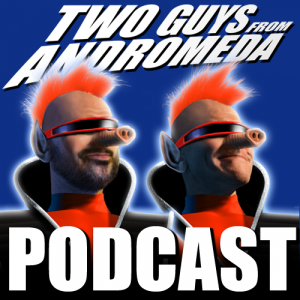 At the very least, I think we should have seen Roger return to Xenon at the end of the game which would have bought some closure, after Space Quest II’s unresolved ending. 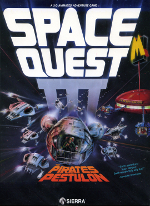 Too much from Space Quest and Space Quest II was disregarded.